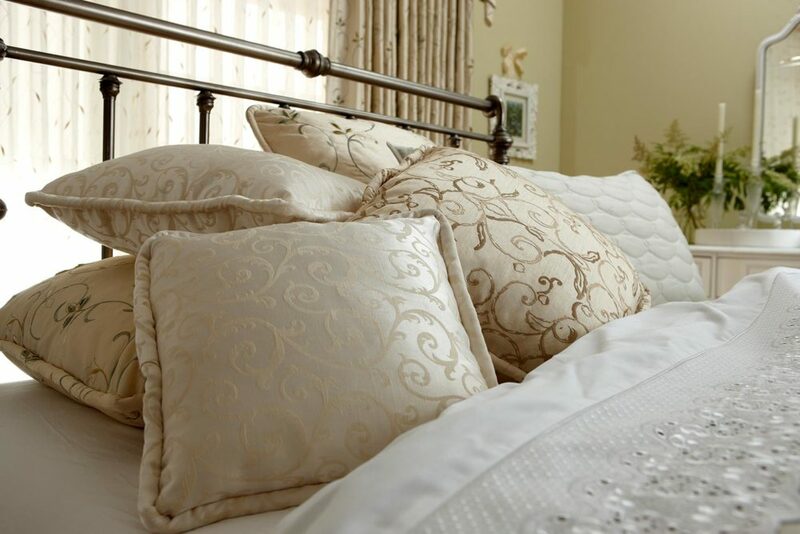 Affordability and practicality for any room. 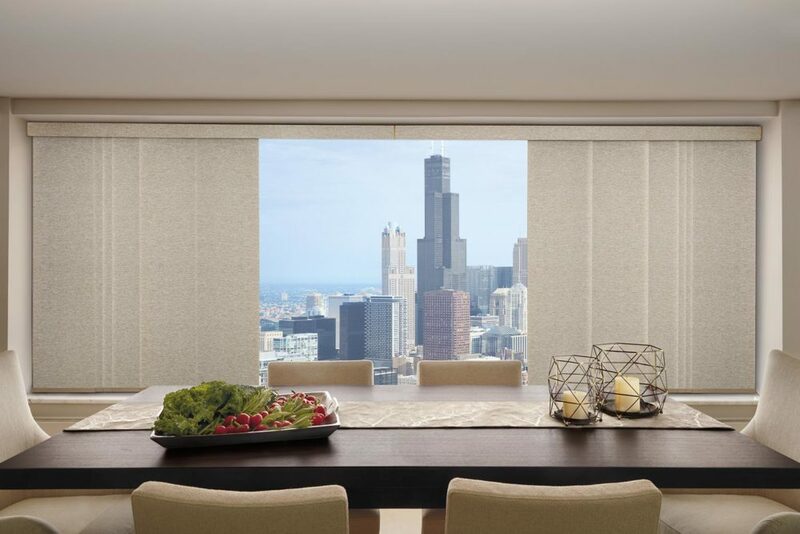 Aluminum blinds offer clean-lined design that works with virtually any room style. 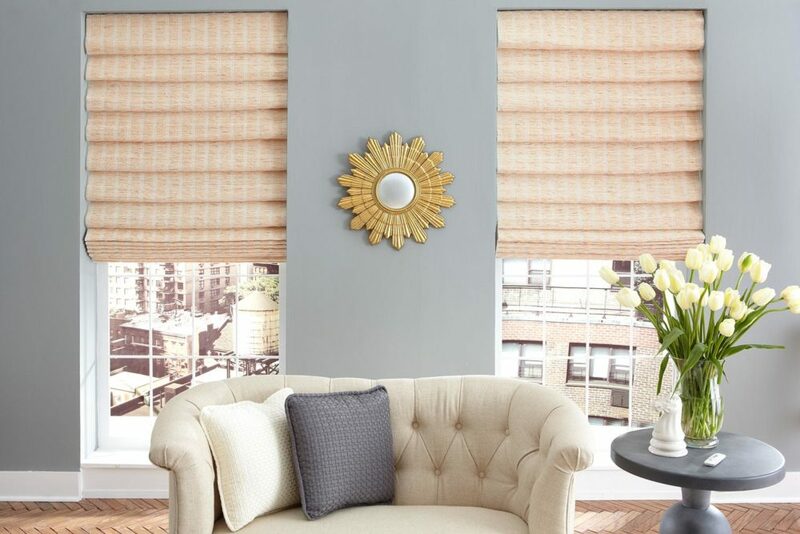 For those who need practical window treatments at affordable prices, aluminum blinds are a perfect solution. 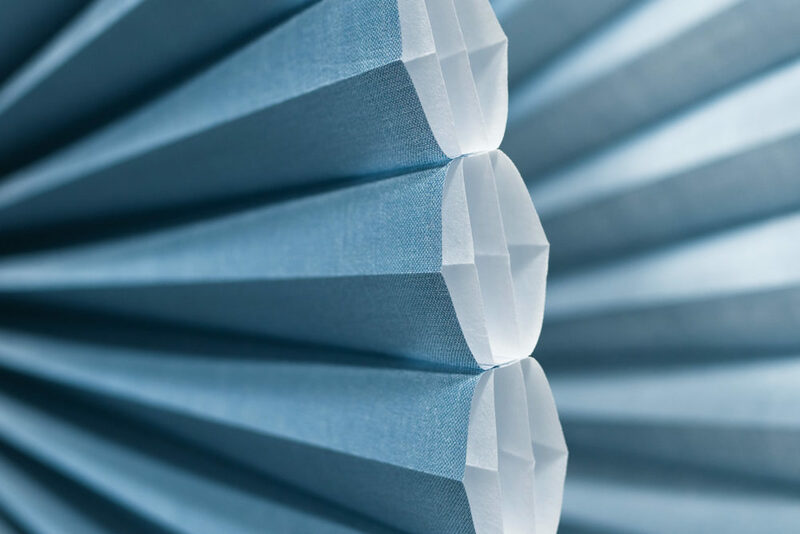 Superior insulation with a soft feel. 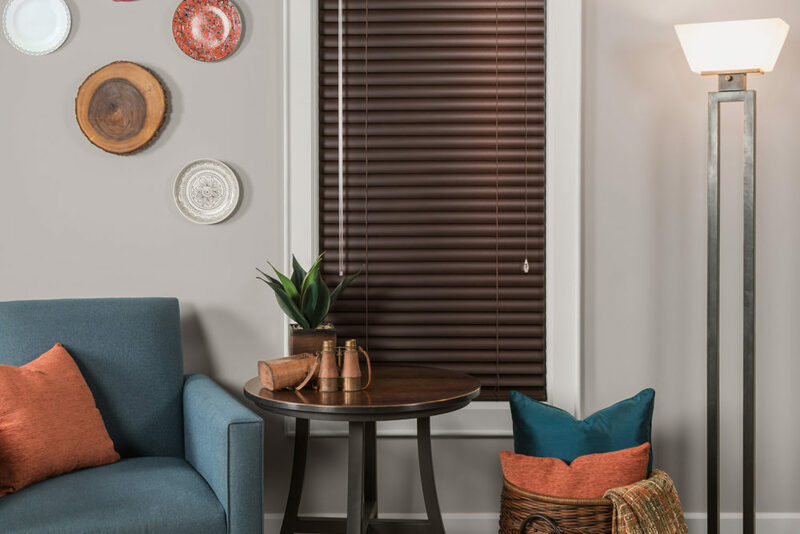 Cellular shades provide great insulation and can significantly reduce energy consumption while creating a more comfortable environment. 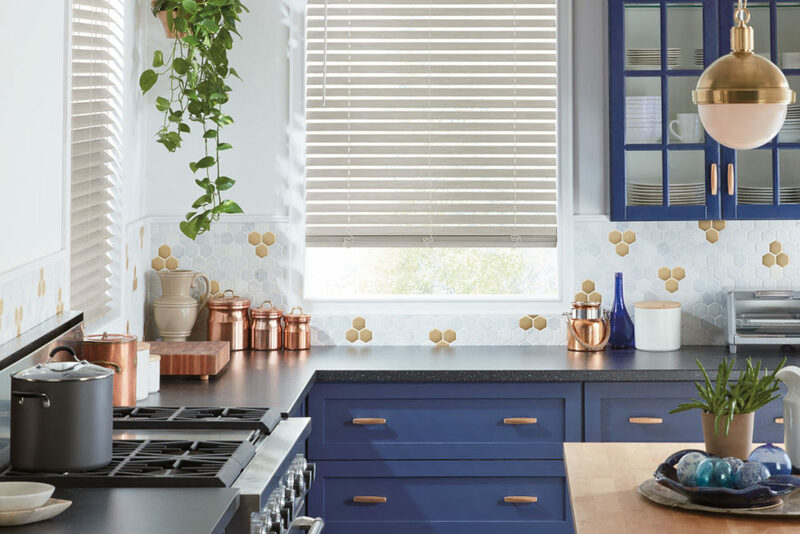 Available in a variety of colors and fabrics, cellular shades can fit almost any opening, including arches, skylights, and sliding glass doors. The elegance of wood at a fraction of the cost. 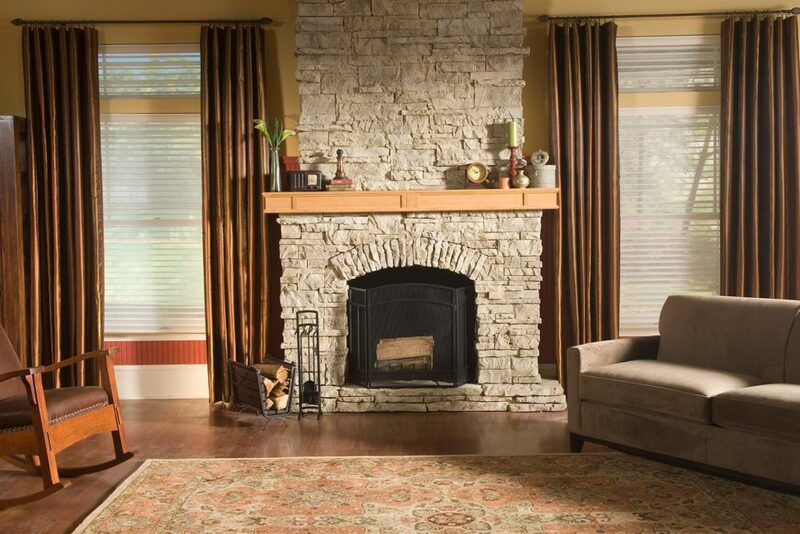 One of our most popular products, faux wood blinds offer an economical way to achieve the look of real wood blinds. 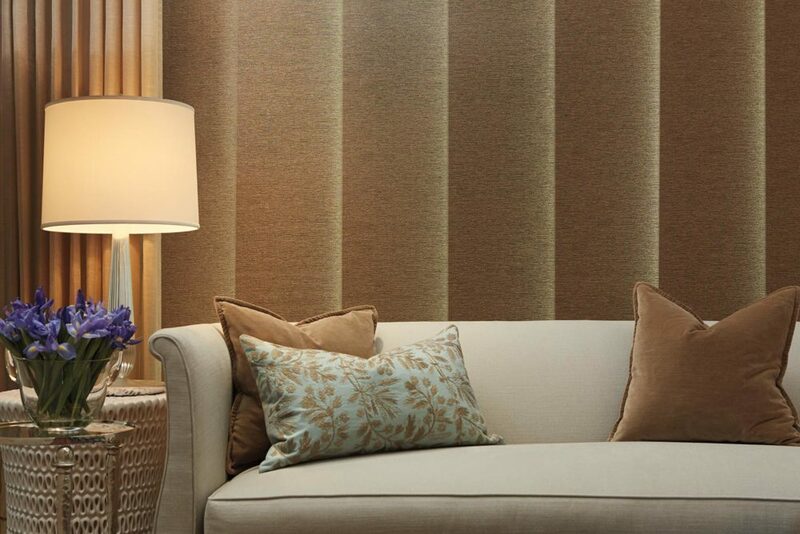 Faux wood blinds resist warping, making them great for high-humidity environments. Added convenience, control, and energy efficiency. 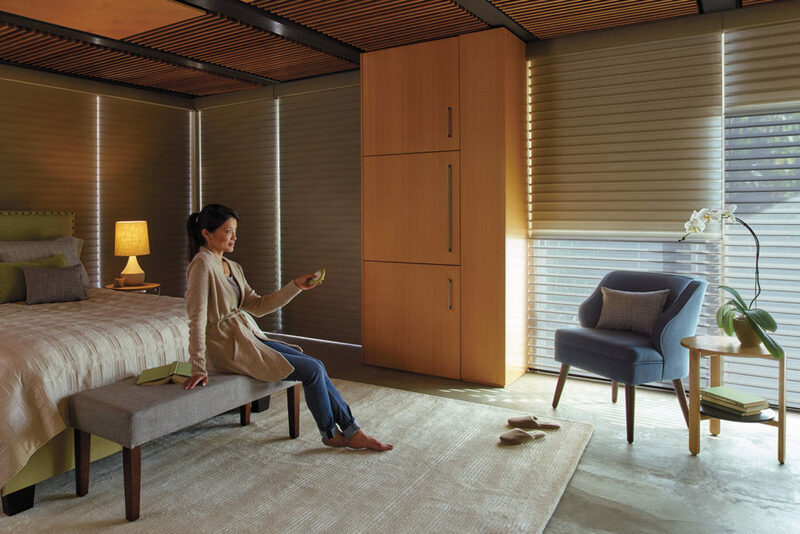 Motorization makes operating even large, heavy window treatments effortless. Controlled by remote controls or wall switches, motorized treatments can be operated both independently and as a group. They can also help reduce energy costs and improve security in any home or business. Our products can be integrated with several home automation systems including Control4, Lutron, TaHomA, Crestron and more, to offer total convenience and control of your space. Casual, tropical look for the Southwest Florida lifestyle. 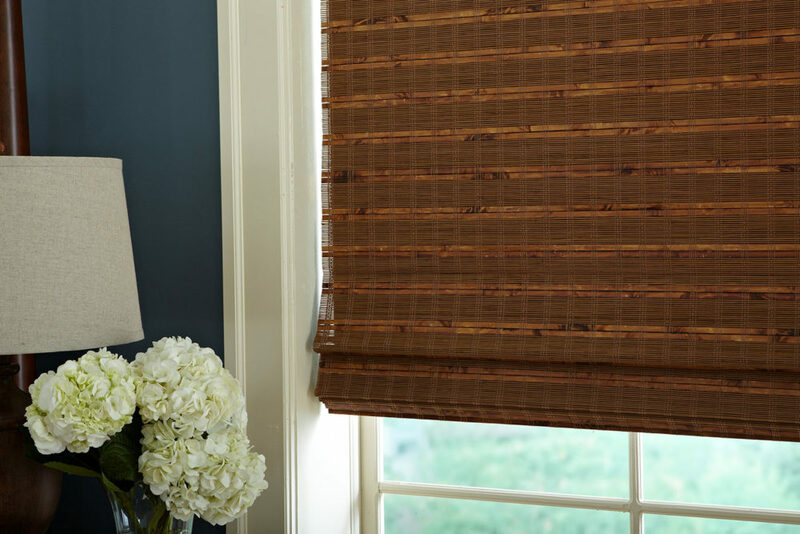 Natural woven shades bring the outside in with rich textures and soothing aesthetics. 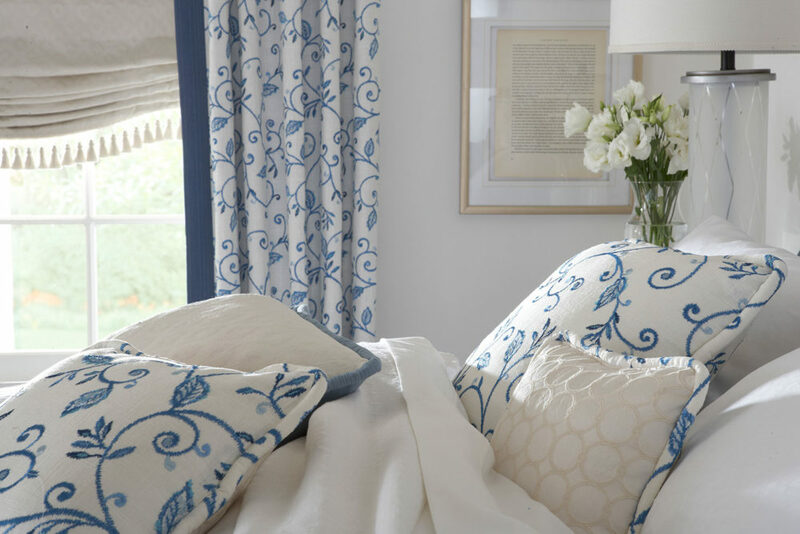 Renewable resources like bamboo, jute, and grasses infuse your space with the one-of-a-kind look of organic materials. 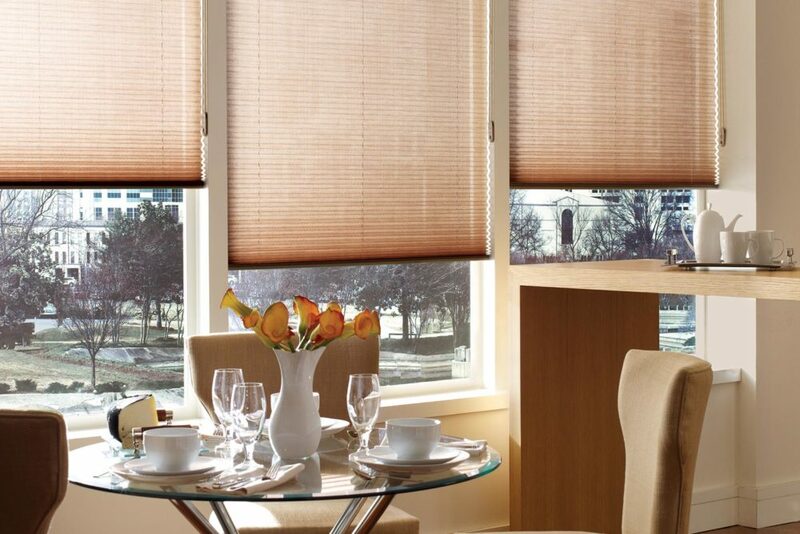 Natural woven shades work great for any window and can also be configured into sliding panels for patio doors. 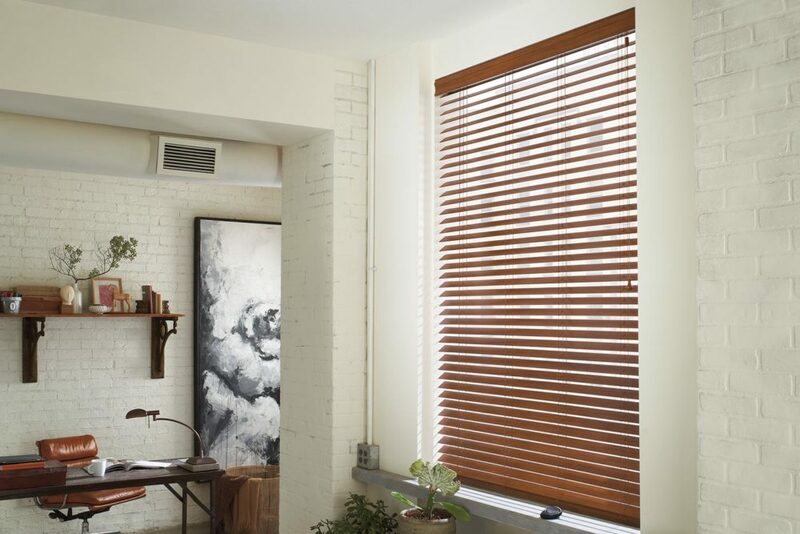 A modern alternative to vertical blinds. 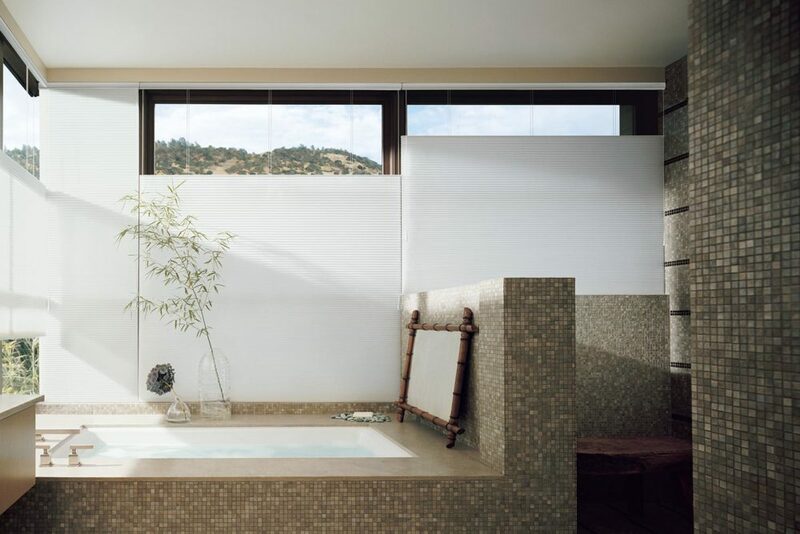 Panel tracks offer a simple, versatile and stylish solution for large windows, patio doors, or sliding glass doors. 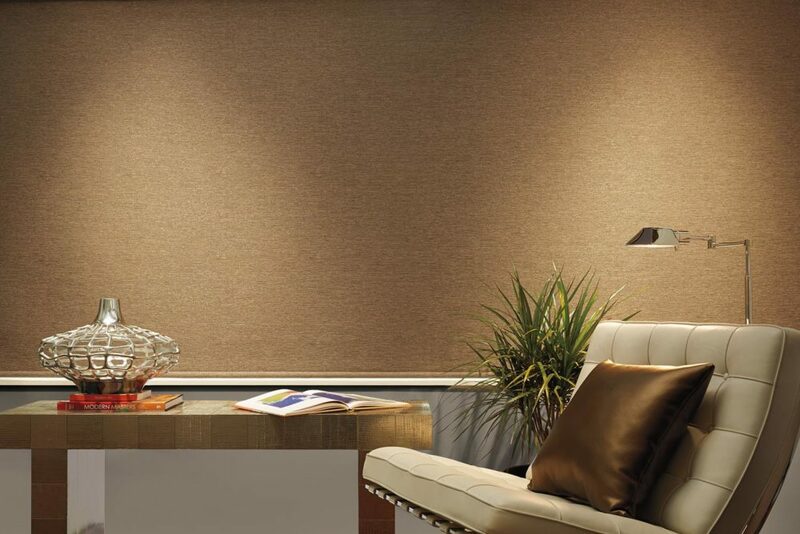 By using panels to cover large openings, these shades achieve a sleeker, more modern look than vertical blinds. 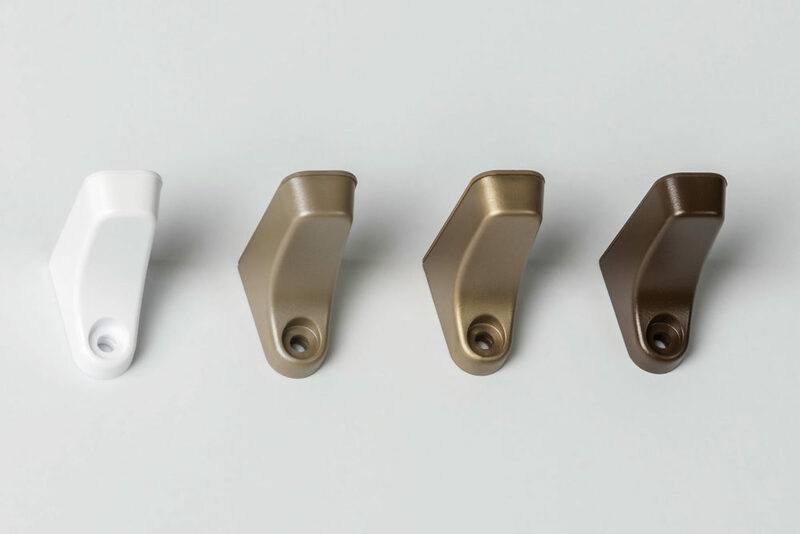 Whether you have a broken blind or shade or want to tackle installation yourself, our large collection of pieces and parts, brackets, and hardware can help. Bring an example or photo of the part you need to our showroom and one of our experts will assist you. 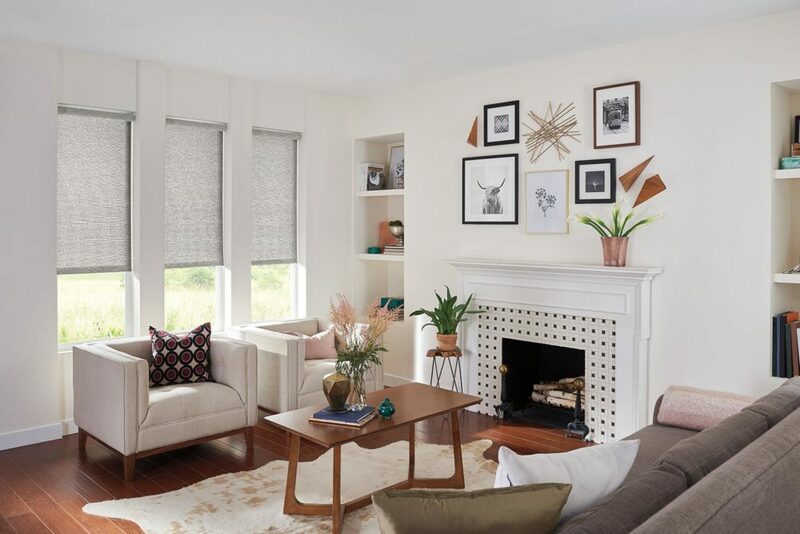 Have broken blinds or shades? Bring your damaged window treatment, or the specific pieces and parts you need to replace, and we will do our best to assist you. Stylish solutions for windows and doors. 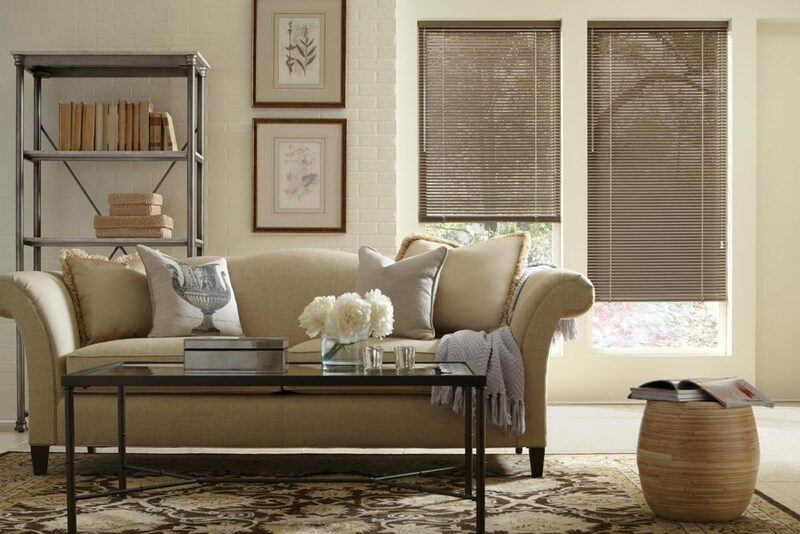 Attractive on windows, standard doors, and French doors, pleated shades are simply styled and designed. These cost-effective treatments are available in hundreds of colors and patterns and are easy to operate. Simple style for windows large and small. 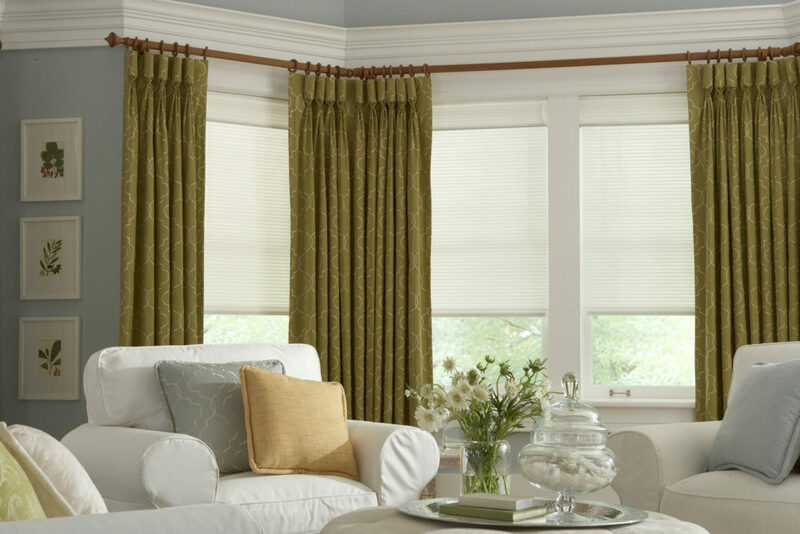 Roller shades are an economical solution for any room. 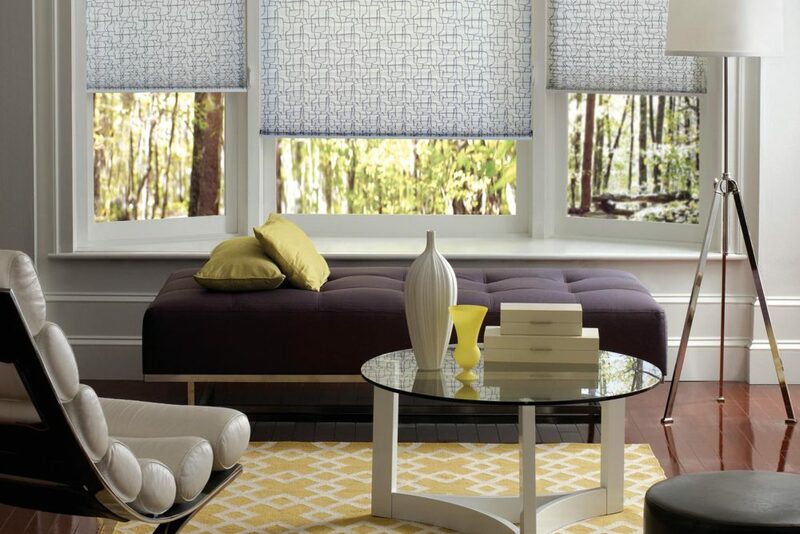 With a variety of fabrics, accessories, and control options available, roller shades offer simple, modern functionality.